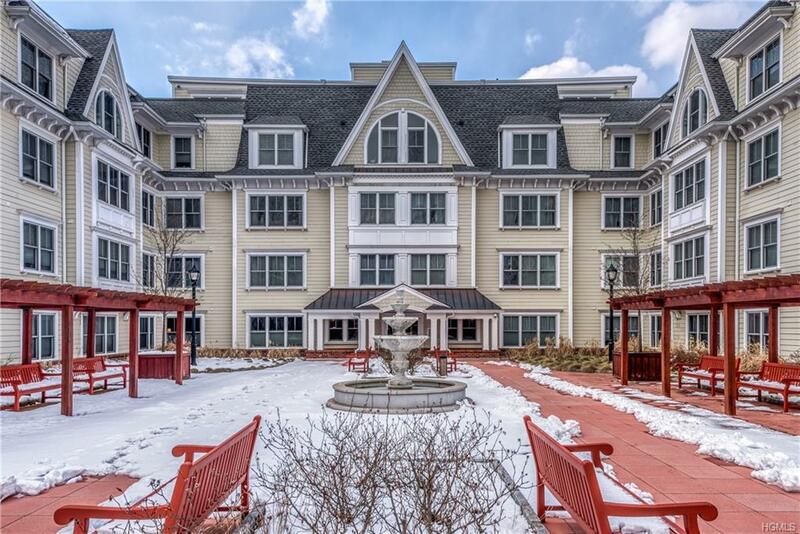 Welcome to the Sweetwater complex, a luxury building in the heart of Westchester at its best! 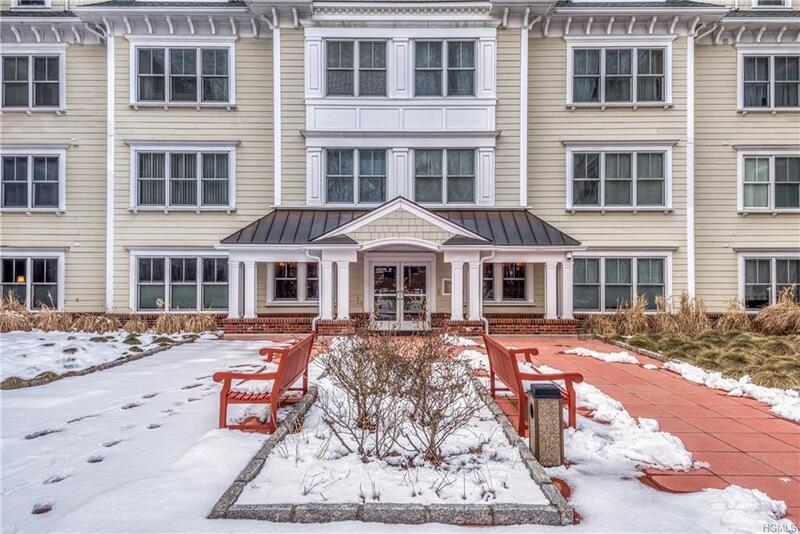 Short walking distance to many restaurants, shopping, train and harbor/parks/beach from this central location; 36 minute peak train ride to NYC. Building amenities that truly set this complex apart include: concierge, library, rooftop garden, gym, additional same floor laundry, community room with billiards table and one secure indoor parking space with additional off street parking.This corner unit offers a one bedroom plus study with 2 full baths, though feels like a 2 bedroom. 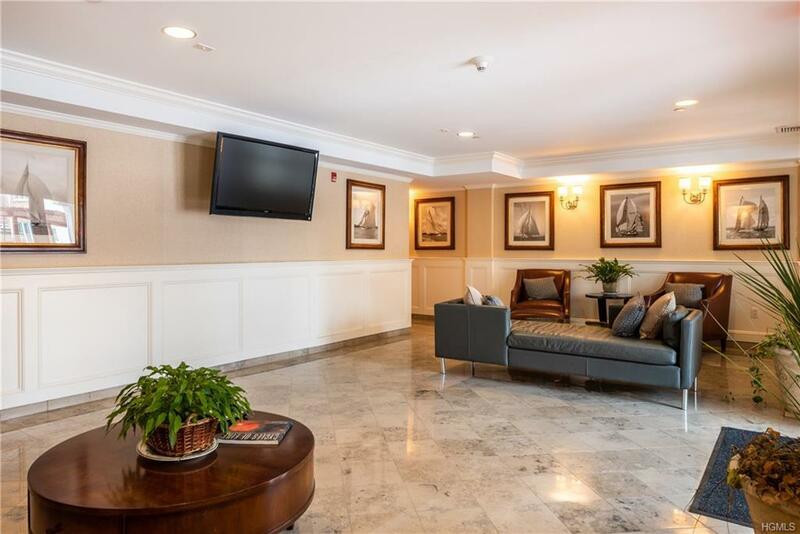 Unit includes hard wood flooring, washer/dryer, 4 hall closets for storage and an open state-of-the-art kitchen with breakfast bar, stainless steel appliances, cherry cabinets and granite counter tops. The spacious master suite include an en-suite marble bathroom with walk in shower, double vanity and 2 additional double custom closets. 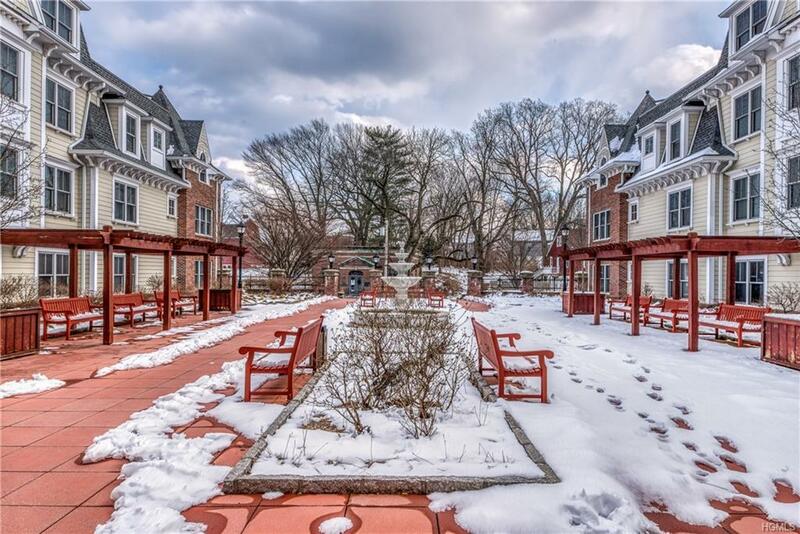 Listing courtesy of Anastasios Gliatis of Keller Williams Ny Realty.